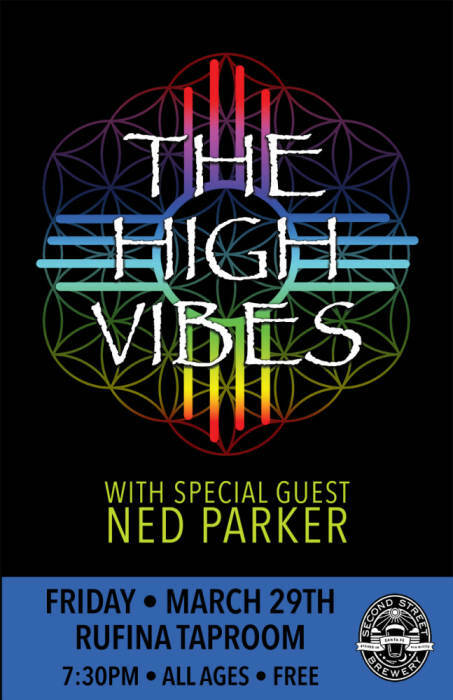 The High Vibes formed in early 2018 in the mountainous desert of Santa Fe. They are always exploring new realms of sonic bliss and can be described as a psychedelic funk rock group with lyrical ideas that promote one love, peace and the expansion of consciousness. From the heart of DC to the Jungles of Costa Rica to the High Desert, “Ned Parker and the One Man Band” tells a story of Love, Despair, and Revolution through his original music. This up and coming folk rocker is a poet on the page, a singer on the stage and plays the freaking drums with his feet!